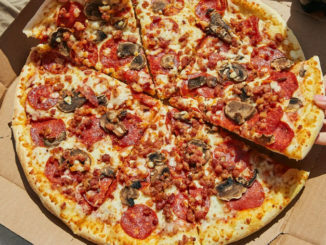 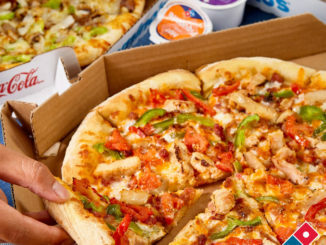 Domino’s Canada is offering a special deal where you can get medium 2-topping pizzas for $5.99 each at participating locations nationwide until January 27, 2019. 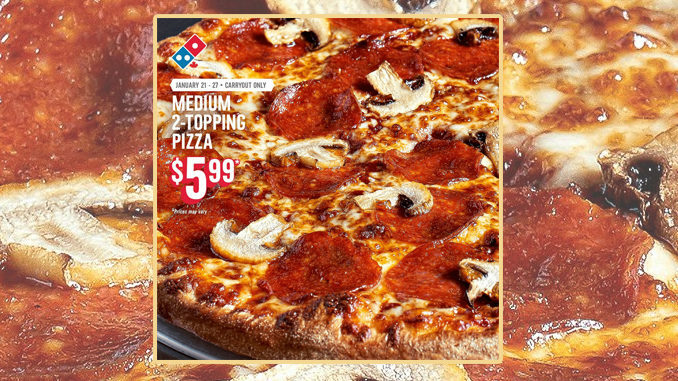 In order to take advantage of the offer, simply order any quantity of medium 2-topping pizzas online, over the telephone, via the Domino’s mobile app for pickup, or in-store for carryout. 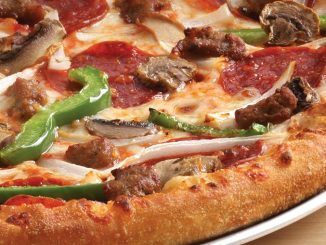 Additionally, participating locations are also offering to upgrade your medium to a large size for an additional $3 per pizza.